SEMCO's supply side initiatives focus on reducing your cost per unit of energy. With kWh charges, Demand Charges, Rate Riders, Rate Tariffs, Taxes, Base Charges, etc. making sense of your utility bills can be complex. 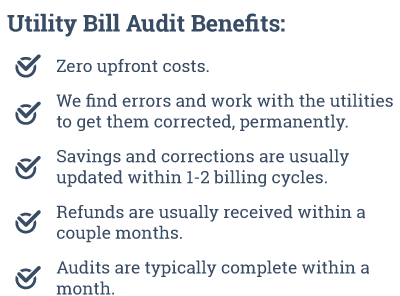 We help commercial and industrial facilities analyze every line item on their bill. We ensure that the facilities are on the best rate structure for their business needs. For large electric and natural gas users, rates and purchase options are not always set in stone. SEMCO can help your company navigate and negotiate the complex world of energy procurement to ensure your company is receiving the best rates possible, now and in the future, regardless of market conditions. 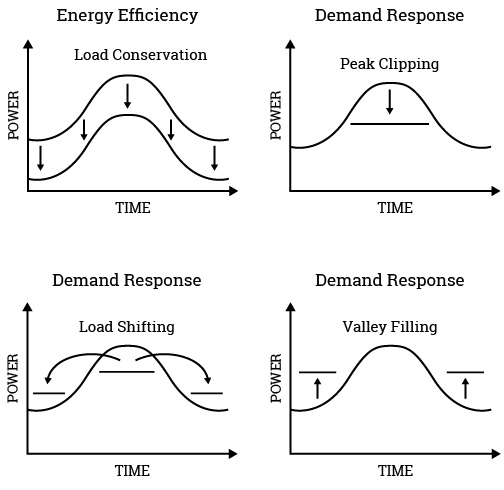 Demand Side Management (DSM) involves strategically reducing peak electrical demand at your facility to: Reduce energy costs, lower your carbon footprint or even earn income from your utility provider. Demand Management Strategies can be complex, and there is no one size fits all approach to curtailing your peak load. Each facility requires a unique evaluation and solutions are developed based on, goals, costs and ROI requirements. 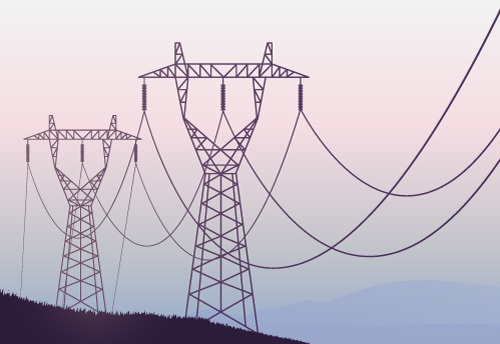 At SEMCO, we take a blank canvas approach to each project and develop solutions based on your unique needs, whether it be process or behavioral changes, energy storage options or renewable energy. Our engineering team will evaluate all options along with the associated pluses and minuses of each strategy to ensure a sustainable solution is developed for your company today and into the future.  Capacitor banks are best suited for commercial and industrial facilities who are on a KVA rate structure or are charged for power factor penalties, also known as excess KVar. Capacitors work by storing electrical energy and counteracting or correcting phase shifts in an alternating current power supply. Savings opportunities will vary by application and rate structure, but often have simple payback ranging from 1 – 3 years.